Jim is Vice President and General Manager at Cubic Global Defense, responsible for Integrated Training Solutions. government, and civil organizations around the world. We provide mission-critical information to improve and sustain combat readiness of U.S. and partner nation militaries worldwide. 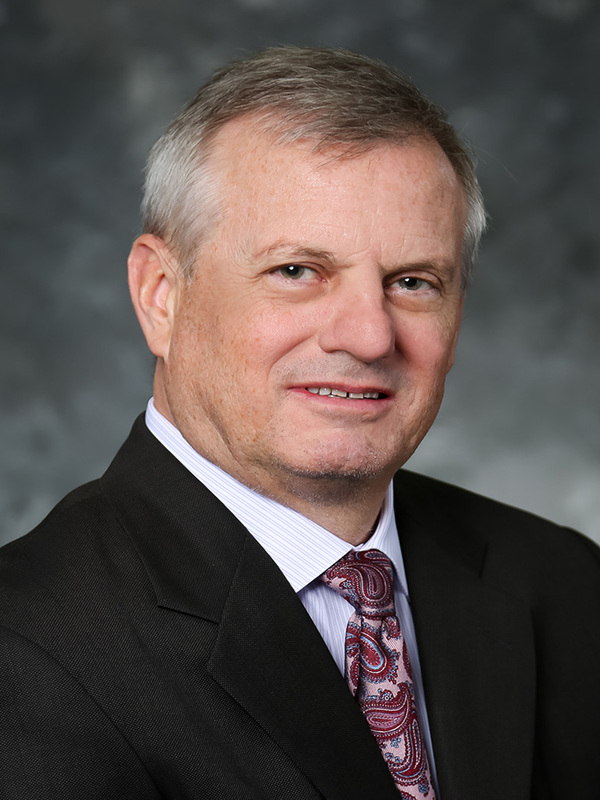 Prior to joining Cubic, Jim retired from Lockheed Martin in 2017 after a 35 year career as an engineer, program manager, and business unit executive responsible for complex systems development for air traffic control, simulation, and training in the US and internationally. A 1982 graduate of the Georgia Institute of Technology, Jim has a Bachelor of Science degree in information and computer science. He is past Board Chair for the Camaraderie Foundation, a non-profit dedicated to healing the invisible wounds of war for veterans and their families. He recently served on the Cystic Fibrosis Foundation Board of directors and National Center for Simulation Board. He is a member of the Association for Computing Machinery, the Institute of Electrical and Electronics Engineers, the National Training Systems Association, the Association of the United States Army, and the National Defense Industrial Association. Jim is married to Lisa Craig, a system engineer at Lockheed Martin. They have three daughters, Emma, Jamie, and Charlotte.